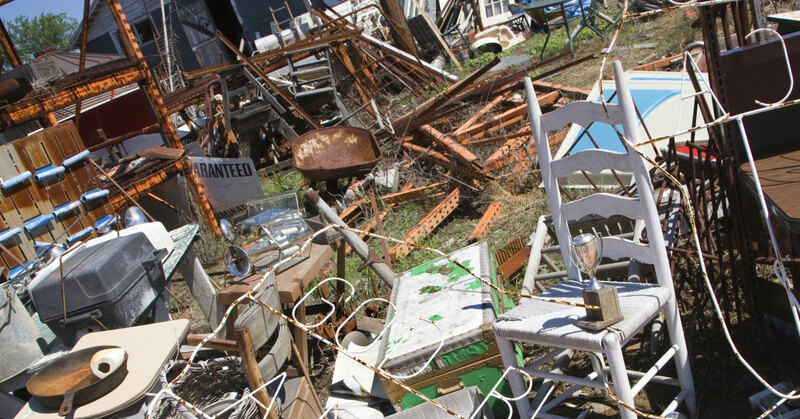 Is your Baltimore County home filled to your limits with old junk? It’s time for the furniture and junk removal professionals at Spartan Junk Removal to come in and clear out some space! Whether you’ve had a child move out of the home or it’s finally time to get rid of that mattress you’ve had for 15 years, we are the waste removal professionals to call. Whatever you need us to take, we’re on it. Our team cannot wait to restore your home to the clean, open space you had before! We take all sorts of items, including old furniture, mattresses, electronics, hot tubs, and more! If you have any questions about what we take and don’t take, be sure to give us a call! We’ll let you know what we take so you can be absolutely sure before we come by. 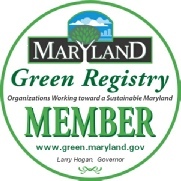 Stay up to date on environmental procedures to we can do our part to conserve the earth. Almost everyone has an electronic device or two that might be ready to be recycled. When it comes to electronics, many of them contain chemicals that are harmful to the environment – they can cause poisoned water, soil, and toxic air. Let us handle your old electronic devices and recycle them safely! We believe in making a difference, which is why we will take both your office and your residential electronics, recycle as much as we can, and handle the disposal of the rest. If you have any questions about our electronics policy, please give us a call. Let us take your junk! Our junk removal professionals are waiting for your call! We want to help you free up some space in your home for new memories. Contact us today to schedule your appointment! Our cheerful staff will be in and out in no time, and you’ll be left with peace of mind and a junk-free home. Call now!